Stadium Tour produces theatrical performances inspired by rock music. Their first performance of this genre, "Zeppelin Was a Cover Band", was originally produced in 2006. In 2012, their play "Vicious Circles" won the Next Stage award for “Best original production” at the Montreal Fringe festival and was remounted to rave reviews in 2013, followed by an Australian Fringe tour in 2014. In 2016 and 2017, Stadium Tour celebrated 10 years of "Zeppelin Was a Cover Band" by touring a brand new production of the show, earning a nomination for “Best play” at Fringe World in Perth, Australia. The company’s most recent production, "Them Good Ol’ Boys", premiered at Fringe World in February 2017. Montreal, Canada's Stadium Tour produces theatrical performances inspired by rock music. 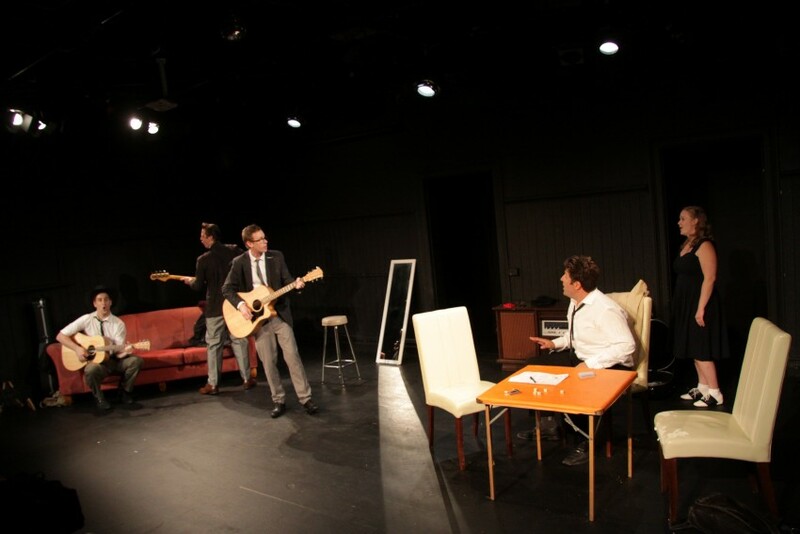 Their first performance of this genre, "Zeppelin Was a Cover Band", was originally produced in French in 2006 at MainLine Theatre, and remounted for the 2007 Montreal Fringe festival. 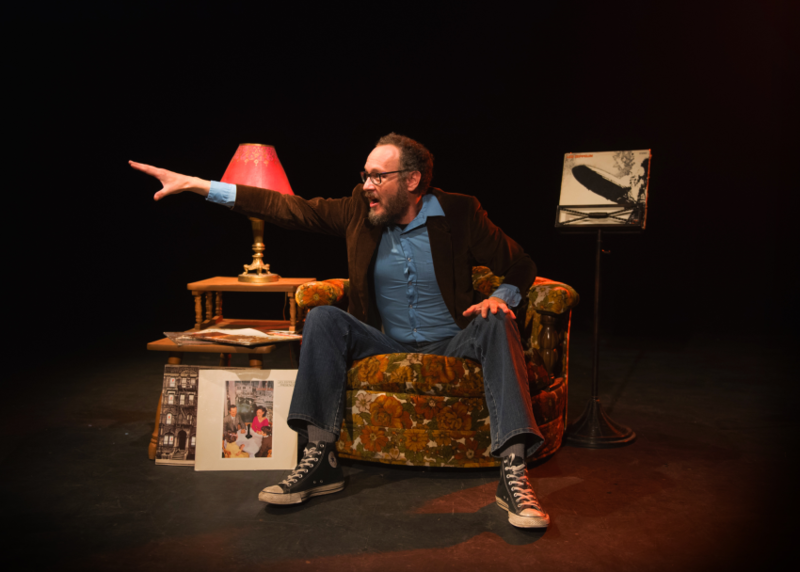 The English version became one of the hit shows of the Montreal Fringe in 2008, and was also performed at Centaur Theatre’s Wildside festival in 2009. 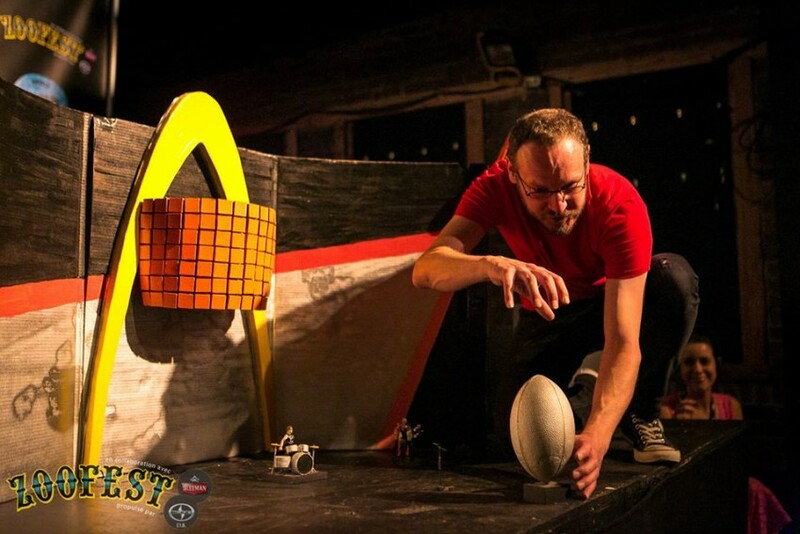 Stadium Tour’s second one-man-show, "All I Want is U2", was first co-produced by MainLine Theatre in 2011 before becoming a surprise hit at Zoofest in 2013. In 2012, "Vicious Circles" won the Next Stage award for “Best original production” at the Montreal Fringe and was remounted to rave reviews as a MainLine Theatre co-production in 2013, followed by an Australian Fringe tour in 2014 that earned the company a Sunday Mail Five Star award as well as nominations for the West Australian Arts Editor award and the Artrage Theatre award. In 2016 and 2017, Stadium Tour celebrated 10 years of "Zeppelin Was a Cover Band" by touring a brand new production of the show on the Canadian and Australian Fringe festival circuits, earning a nomination for “Best play” at Fringe World in Perth. The company’s most recent production, "Them Good Ol’ Boys", was originally created at Fringe World in February 2017 as a Weeping Spoon/Stadium Tour co-production, and was remounted with an all-Canadian cast for the 2017 Montreal Fringe.